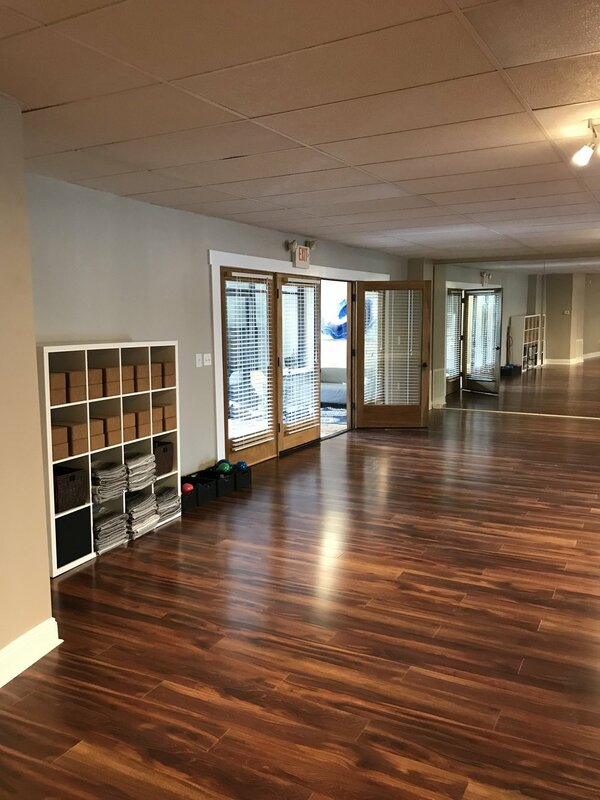 MovementRx Studio, located in Wynnewood PA, was founded by Christine Sturgis, PTA, RYT, who has spent the last 11 years in the field of physical therapy (outpatient orthopedic and home health care) and fitness, studying movement and developing exercise programs that are customized, effective and most of all, FUN!! Her background in these two disciplines gave birth to her original exercise program, PhyToga, which combines therapeutic exercise with yoga, functional movement (FMS), Pilates and other movement modalities. Her mission?? Bringing all bodies into balance and allowing for the pursuit of happiness through movement. We have a diverse and dynamic team that will educate, motivate and guide you to a stronger and more vibrant you. All levels and ages are welcome and we will always take care to understand what you are looking for in a class and steer you in the right direction to suit your needs. Think about what brings you JOY. Chances are it requires strong, healthy, balanced mobility. So what are you waiting for?? Get moving!! Christine Sturgis, mother of five, outdoor enthusiast and yoga practitioner of 20+ years, has spent the last 10 years developing a career applying two of her greatest passions: helping others and movement. She is a licensed PTA, having treated patients in an outpatient orthopedic setting for 4+ years and home health care at Mainline Health Systems for 3+ years. During that time, she completed her FMS certification (Functional Movement Screen), SFMA training (Selective Functional Movement Screen) and 250+ hours certified teacher training program, giving her a wide range of knowledge and experience in movement synergies. She used this knowledge and experience to found PhyToga, which combines the best of all these movement principles in one exercise program. 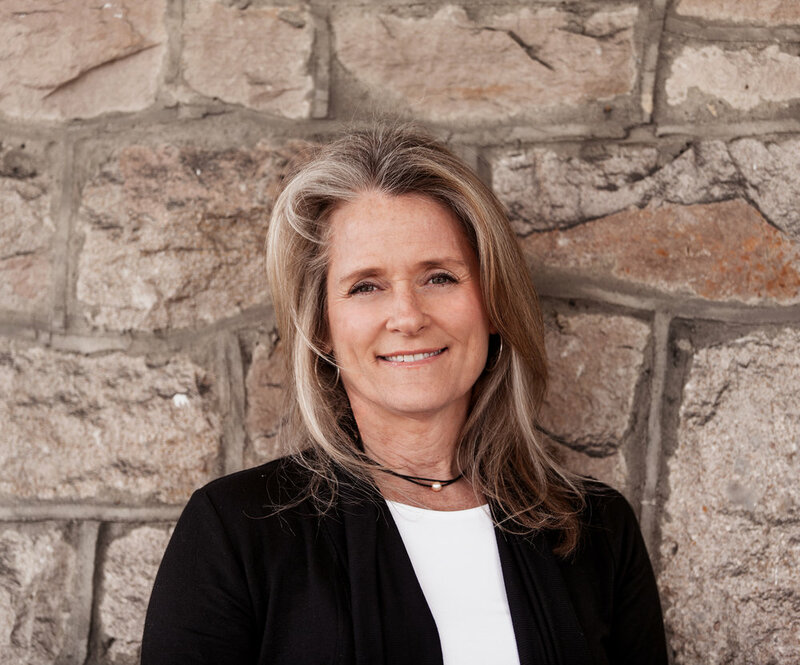 She brings her wide range of experience to her students and private clients, creating a safe environment to grow stable and balanced bodies with increased vitality. Steven spent a year post college at a top marketing agency in Philadelphia, which gave him a wide range of experience with marketing campaigns for small businesses. He comes to Movement Rx Studio to bring his expertise and knowledge, while also managing daily operations to better serve our clients.